Dec. 31st. – New Years Eve! 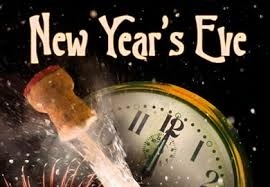 Have a great time and please don’t drink & Drive.